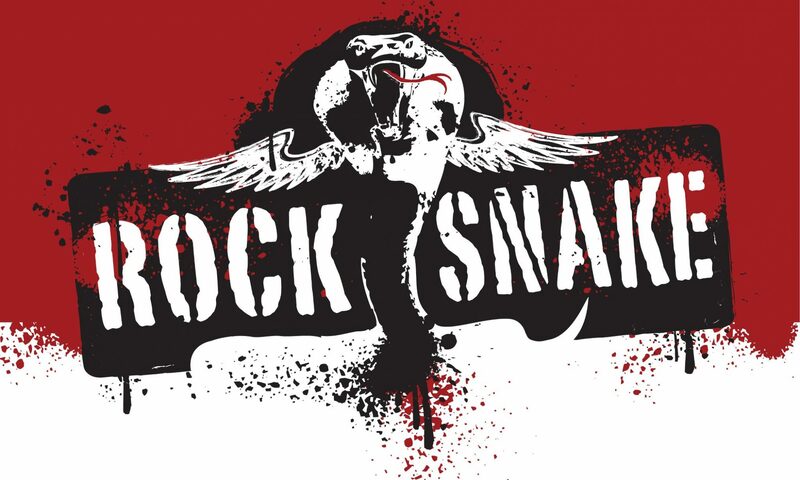 ROCK SNAKE is a 5 piece band from Ottawa, Ontario, Canada. Formed in 2010, the band delivers nothing but late 60’s and 70s rock n roll. If it wasn’t released between 1968 and 1979, they do not consider it. ROCK SNAKE serves up stellar acts like Led Zeppelin, Queen, Bowie, Peter Frampton, Stones, AC/DC, Alice Cooper, the Doobie Bros…..and many more! These three Canadians, one Romanian, and one Brit have a wealth of band experience having served in such luminaries as “Malice and Monsters”, “Gamut”, “Crunchy Flower”, “The Joe Gaspar Band”, “The Crackband”, “The StittsVillains”, “Photo Perfume”, and “Quo Vadis”. The live show is exhilarating with sold-out audiences enthusiastically singing along amongst packed dance floors. Attendees are left satisfied and exhausted!